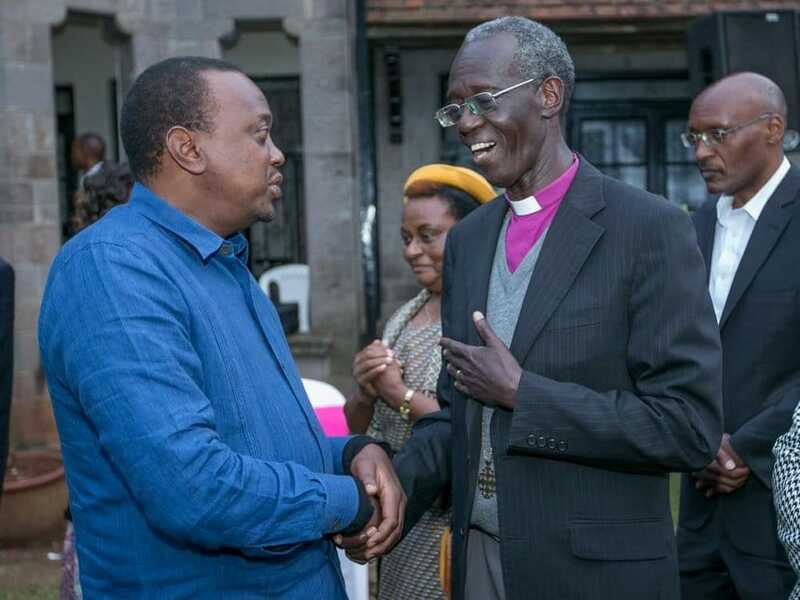 The Ethics and Anti- Corruption Commission (EACC) Chairman, Eliud Wabukhala announced that the commission had recovered KSh 20 billion of public funds from corrupt cartels. Between the months of July and December, the Commission recovered KSh207 million of public funds from corruption networks. “Many cases EACC is handling demonstrate that the fight against corruption does not spare anyone by virtue of status or position,” the commission said. This year has seen a risen number of public fight against corruption, after President Uhuru declared that he will not go slow against the crime and nobody will be spared. “Recent graft cases include National Land Commission, Kenya Power, Migori, Busia and Wajir counties, former Governor Nairobi County, Kenya Pipeline Corporation and National Hospital Insurance Fund,” EACC said. “In the last five months alone, EACC has completed investigations on 87 corruption cases and forwarded them to the office of the Director of Public Prosecutions where 63 of these have been accepted for prosecution,” they added. The EACC has faced constant backlash from the public on the grounds that it does not contribute much to the war against corruption, yet it takes up public funds.